have a goal - I wrote down measurable and specific goals for these 100 days. share it with people - for accountability's sake I need to let someone know. I told my husband and now I am telling you. do the goal - unless I do what I set out to do, this project will be a dream. measure your progress - I am after progress and improvement. I can't manage what I won't measure. treat your faithfulness - I need to make a list of healthy, non-food treats. I heard a podcast yesterday challenging me not to reward myself for doing what I'm supposed to do but to introduce regular treats to my plan. A great treat for me, in this season of life, would be 30 minutes of uninterrupted reading. It's great, it is refreshing and I think it will actually help me reach my goal. These are the types of 'treats' I need to include in my weekly schedule. Another good one would be an extra 30 minutes to exercise. 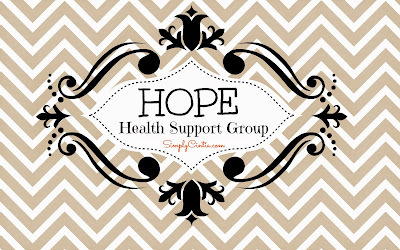 encourage someone else - I am sharing my journey with my Facebook Health Support Group. If you want to join the group and share your own journey, leave me a comment so I can add you. 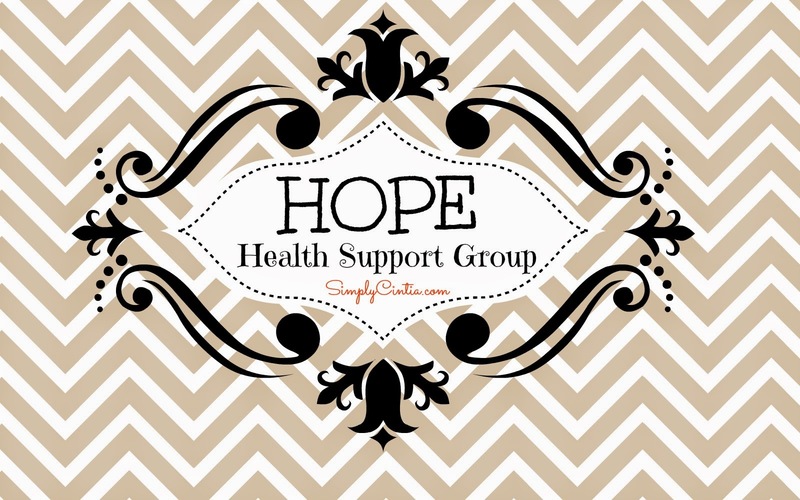 I started the group because I noticed several friends who are by themselves in their health journey and I thought we could encourage each other. I launched a 12-week health challenge earlier this year and now I'm launching the 100-day challenge. Join us for extra support and encouragement! readjust approach as needed - notice I said readjust the 'approach' not the 'goal.' I find that sometimes, readjusting my approach to my goals really help. Taking a new class and changing up my vegetable selection a bit really helps me reach my goal in a more exciting way. Eating the same foods for 100 days is just not my idea of fun. One of my most popular posts here on the blog is the Food Journal How To. Read it if you want a couple of tips on how to successfully start a Food Journal. Whether you write it in paper or go high tech, journaling your food will really help you be in control of the person you will be 100 days from now. * Check out my new Running Page for post of all my races thus far.